Queen City Charlotte, North Carolina Honors Queen Charlotte England's First Black Queen! 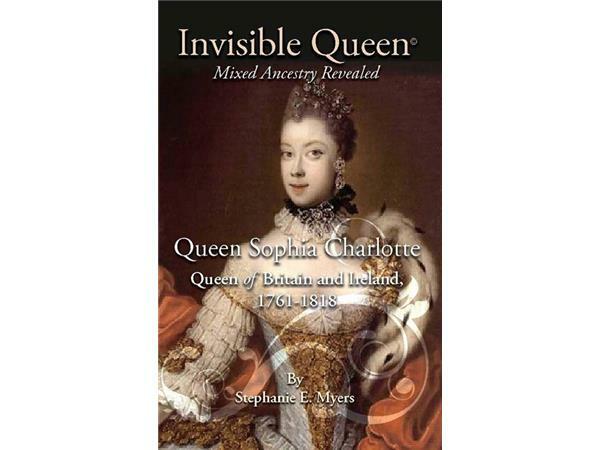 Listen to a Lecture by Adria Focht, president & CEO of The Charlotte Museum of History on The Book, Queen Charlotte The Invisible Queen, by Dr. Stephanie E. Meyers! Read The Book, The Invisible Queen which tells the surprising story of Queen Charlotte, including her African ancestry and her lasting legacy as a supporter of the Abolitionist movement that ended the Atlantic slave trade. Unbeknownst to most, Charlotte North Carolina has a rich history steeped in black history. The Queen City was founded in 1768 and named for Queen Charlotte! In Queen Charlotte’s era slavery was prevalent and the anti-slavery campaign was growing. Portrait painters of the royal family were expected to play down Queen Charlotte's African features. 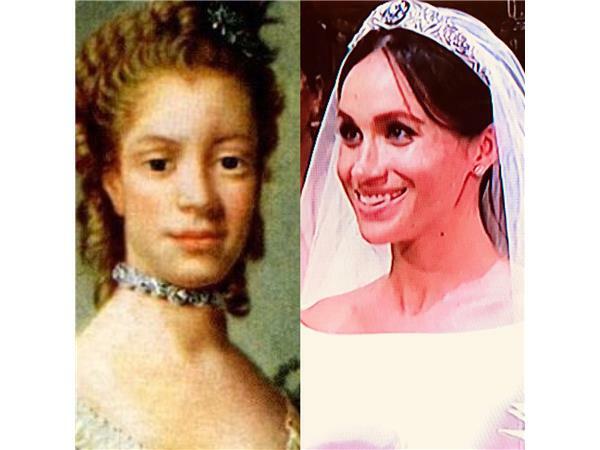 Ramsey’s inclination to paint truer versions of the Queen could be seen to have come from being ‘an anti-slavery intellectual of his day. Charlotte N.C. is often called the Queen City. But as the city approaches its 250th birthday, what do we really know about our namesake monarch?